Philadelphia's Beach Slang, a band steamrolling their way to the top of the rock scene, have released a new video for the lead single from their recent debut full-length, The Things We Do To Find People Who Feel Like Us. The visuals for “Bad Art & Weirdo Ideas” were created by Konstantinos Psimaris and Tom Ammon. Check it out below (via Pitchfork) and let us know what you think. 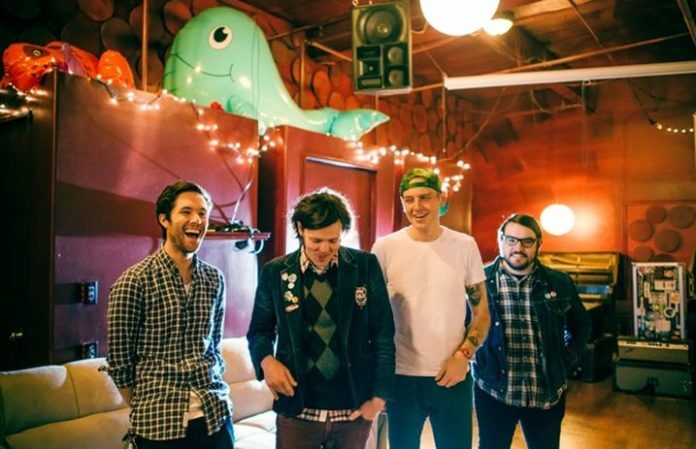 Beach Slang are currently on the North American leg of their huge, two-leg world tour which will see a U.K./European run starting in January. All dates for both portions of the tour can be found below. The Things We Do To Find People Who Feel Like Us can be purchased through Polyvinyl Records.